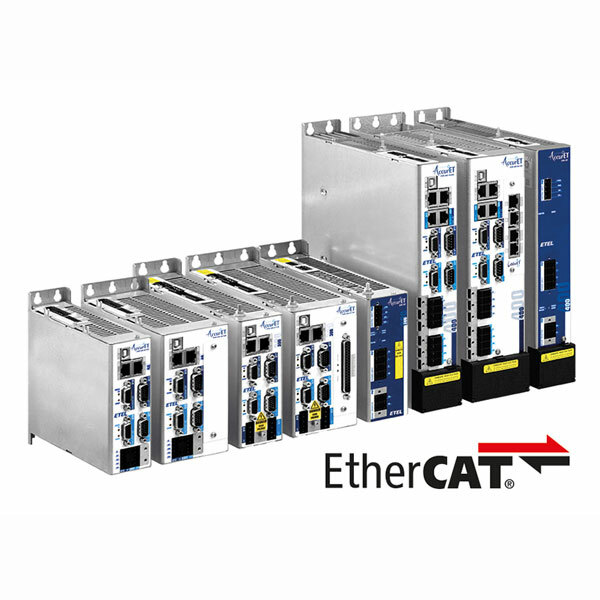 All AccurET modular controllers are now compatible with EtherCAT communication bus. It brings the features of high-end controllers in your machine with minimal integration effort making the performance gains visible straightaway. Responsible for the content of this press release: ETEL S.A.